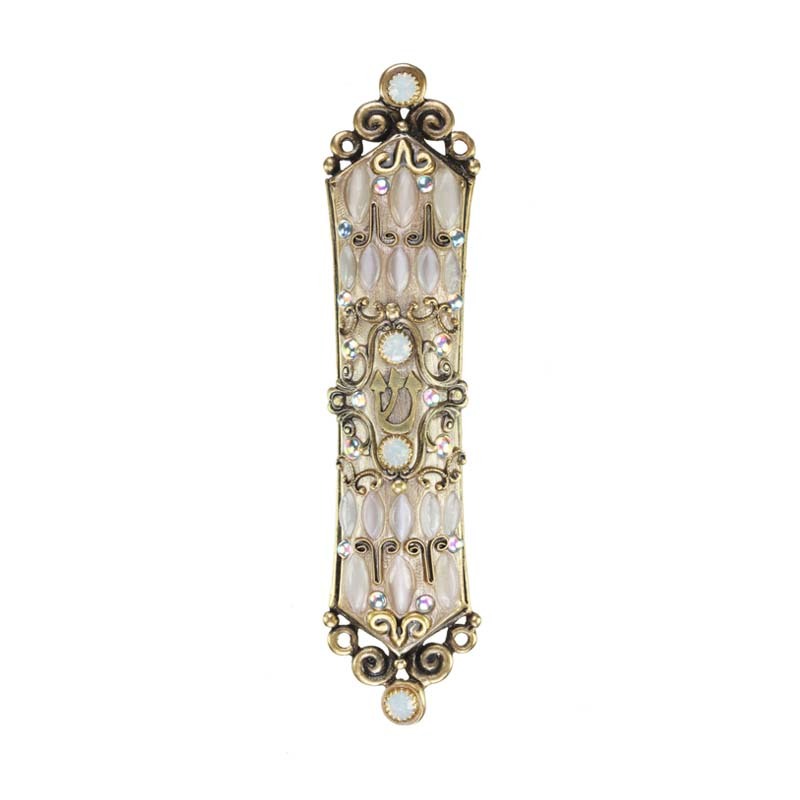 This elegant mezuzah is embellished with Swarovski Crystals and Mother of Pearl. 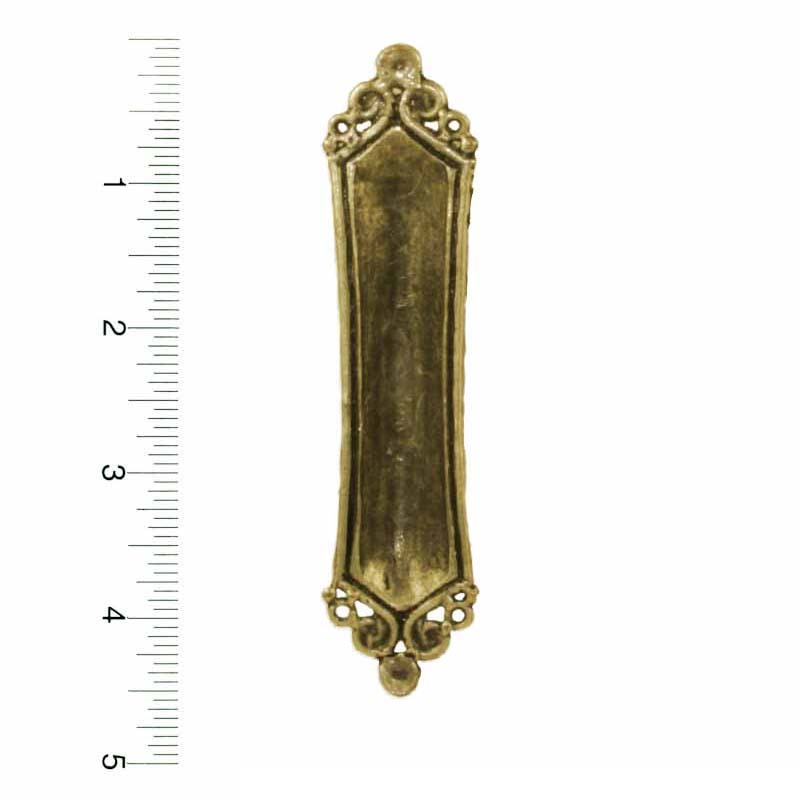 A gorgeous neutral colored mezuzah that won’t clash with your home decor no matter what room you place it in. This handmade mezuzah includes a non-kosher scroll and mounting screws. Handcrafted in the Michal Golan studio.